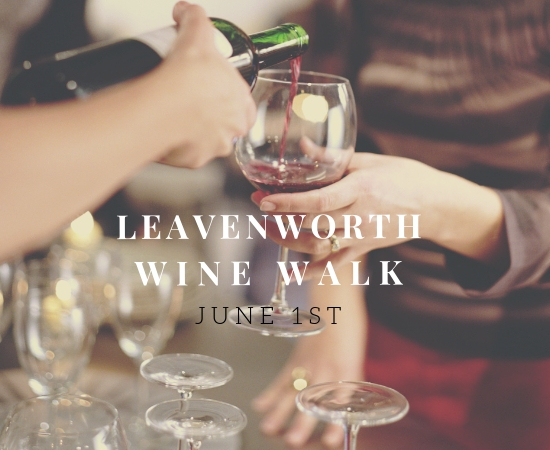 Milbrandt Vineyards will be participating in the 2019 Leavenworth Wine Walk, hosted by Cascade Farmlands. Stroll, sip and savor at twenty wineries and special tasting rooms in beautiful, downtown Leavenworth. Enjoy a complimentary, commemorative wine glass and 6 bottle tote bag, corkscrew, prizes, specialty cheeses and live music. Twenty tasting tokens allow for twenty pours at any participating location. Tickets can be purchased on Cascade Farmlands website.